110 Davis Rd — Alco Builders and Realty Co. 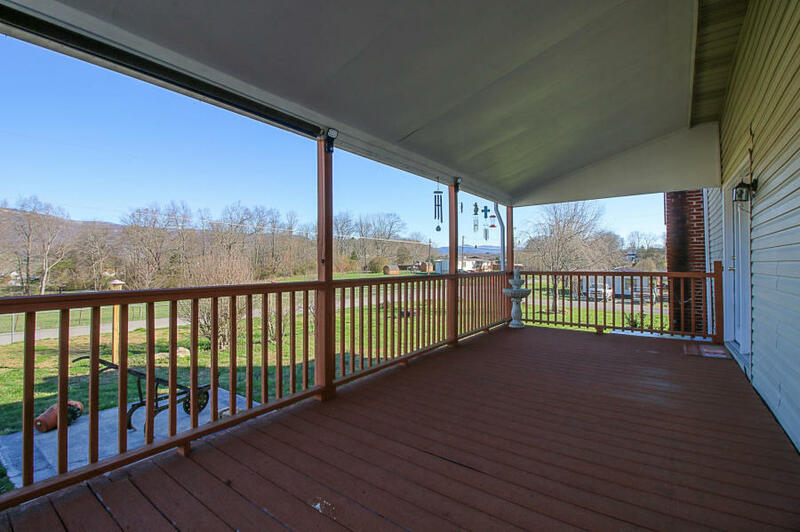 This home sitting on a corner lot has a flat, fenced yard, and a great view of the mountains. Some amenities are a 2 car garage, 2 car carport, metal roof, new carpet and paint, spacious living room, fireplace, a bonus room and much more.